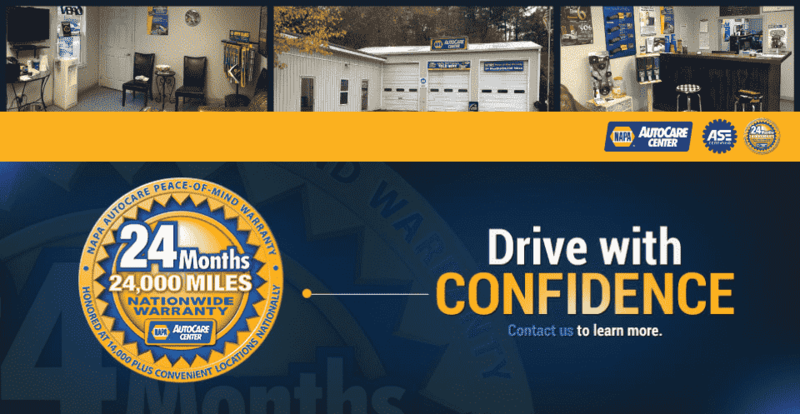 When Should You Get an Oil Change for your Vehicle? When it comes to getting an oil change, make sure that you have the job done right by having it professionally done. Oil varies in weight and also certain types are made for certain vehicles. There are high mileage oils, some that are synthetic, which can be best for an older car. Oil changes should be done correctly, filter changed at least every other change and a record kept of each. 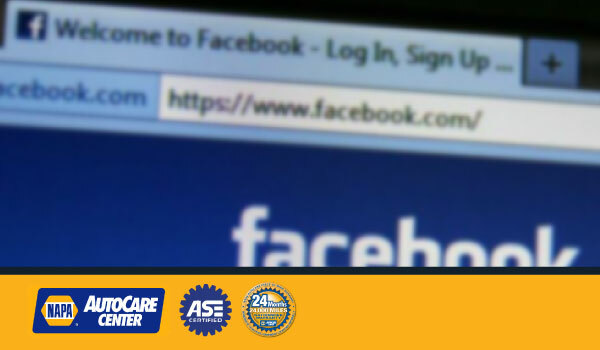 Don't leave such an important thing as oil changes to anyone who doesn't guarantee work and certify their technicians. 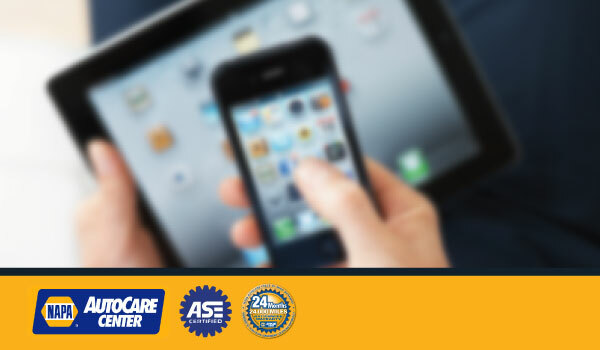 Oil change coupons are usually available, especially if you go to the internet. Saving some money on your work is always possible by checking for coupons, but always make sure that your job is getting done by a professional service. An oil change is done on time during the entire lifetime of your car can make the difference in an engine that is still running strong after 150,000 miles or one that isn't. Proper vehicle maintenance can drastically extend the life of your car and a well-trained technician can also spot potential problems when looking your car over as a routine. It is very much worth your time to seek out the pros and oil change coupons can help make the process even less costly for you. 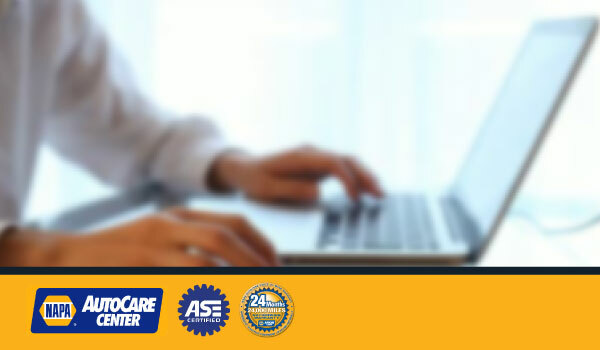 With coupons, as well as all the other reasons to have your vehicle properly maintained, there is truly no reason not to have proper maintenance done on time. Extend the life of your car and save money over the long term. 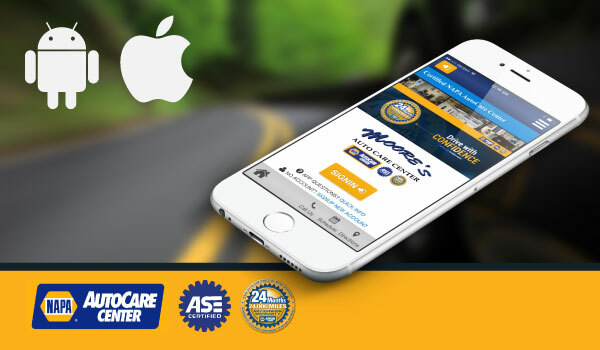 Get your vehicle's quality oil changes at our Moore's Auto Shop. 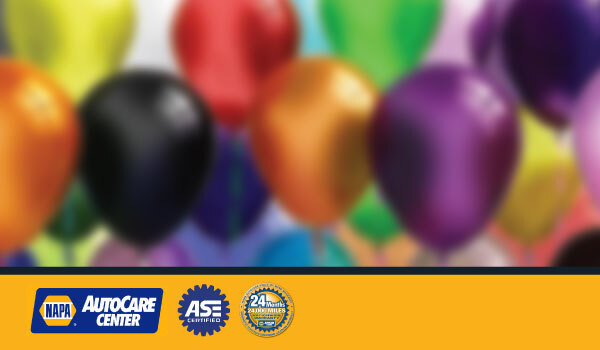 Be sure to use our Oil change coupons to save money. Call us today!